HomePersonal ViewHowto become a Cisco CCSI ? 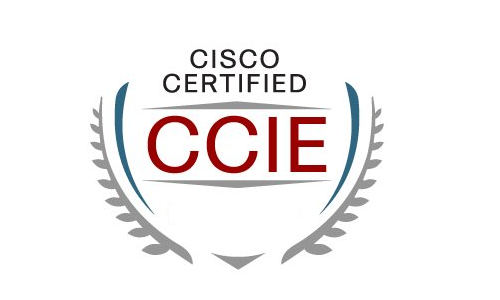 When you got a Cisco CCSI number, you are an official Cisco Certified Systems Instructor. Several years ago I passed my CCSI exam and now I am CCSI #35056. I know the journey howto become a CCSI. The big question is, how do you get there ? During my 2 days of presenting and doing the lab, there was one attendee that failed on both topics ! Don’t think it’s easy. In the Netherlands there are about the same amount of CCIE as CCSI persons. 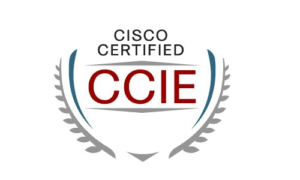 There is a reason that the CCSI isn’t way higher then the amount of CCIE’ers. First of all you will have to pass CCNA. In the early days the instructors did have to pass at a higher rate. Nowadays passing is enough. This is the easy part. Now comes the challenge if you’re not working for a learning partner. You will have to contact a learning partner and that they sponsor you and give an ICP (Instructor Certification Program) event. You can arrange a deal with the learning partner, so that you don’t have to pay for it. I wanted to become a CCSI, just for the hobby ! I already have a full time job, so why change that. For the 2 days ICP I had to pay 1800 euro without vat ! It looks a lot, but the learning partner has to fly in a proctor and pay him also… And the lunch was very good. It’s a big investment and it’s easy to get a return on your investment when you are working for the learning partner of become a freelance instructor. Everything was recorded and that video is also send to Cisco. 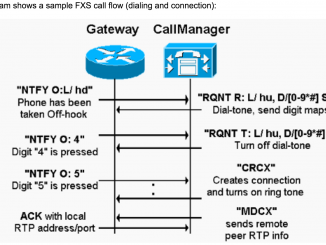 Just to make sure that the level of the new CCSI is meeting the standards of Cisco. 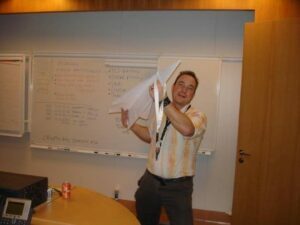 Fun in 2007. Not presenting for ICP Event! The second day we got a lab. Some say the lab is at CCNA level and although I am also 3x CCIE, there we’re some questions that we’re higher then CCNA level ! You will have to finish on question before you can go to the next question. I finished 10 minutes before the time was up and I was glad I passed and finished the lab. Can you prepare for the lab ? I dunno. I got 15+ years experience in networking and got some CCIE, so my preparation wasn’t much. Please make sure that you are on at least a CCNP level with a lot of handson ! You can “buy” a lab at learningnetworkstore.cisco.com to practice. This lab isn’t close of what you will get. 😉 Just know everything whats in the CCNA course. So I passed. That doesn’t make me a CCSI yet ! A learning partner must sponsor you and put you on their list of instructors. 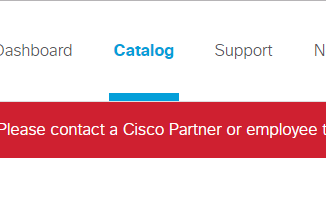 Then you will have to buy an instructor kit at https://learningnetworkstore.cisco.com/instructor-kits This will cost you $300 or more each year ! When you buy the kit, you agree with the CCSI agreement and now you’re an active CCSI. It’s possible to be an inactive CCSI for 1 year. After a year you will have to pass the ICP again ! Where is the CCSI logo or verification tool ? There is no CCSI logo or a tool which others can verify that you’re an active CCSI. Only the learning partner can verify it. In my Certification Tracking System of Cisco I can see all my certifications and progress, but not the CCSI. to the Cisco Instructor Certification and Development Team for validation.